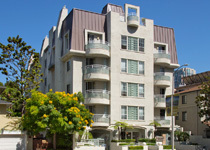 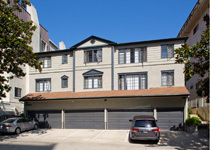 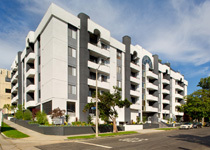 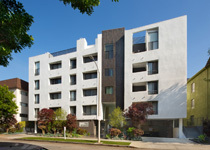 SiltonWestwoodApartments.com is here to help you find your next Los Angeles Westside rental home. 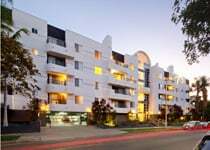 Browse Westside apartment communities, small apartment complexes, condos, and single-family homes with real-time availability to quickly find your next home. 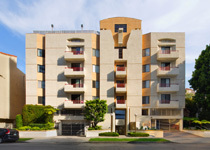 Silton Group, LLC. 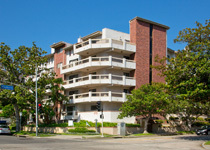 is dedicated to maintaining high end rental properties in the Westwood Los Angeles area. 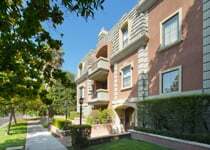 Family owned and operated for over 30 years.